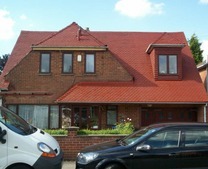 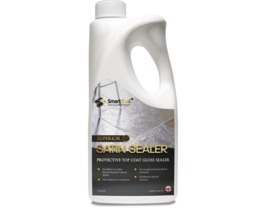 We supply a comprehensive range of high quality sealers and cleaning products for internal use. 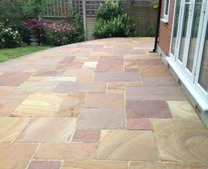 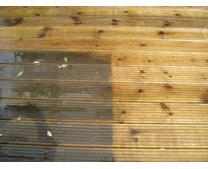 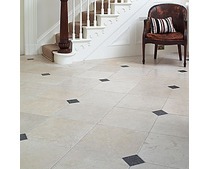 Our stone cleaning products are highly effective at cleaning slate, limestone, marble and other natural stone floors. 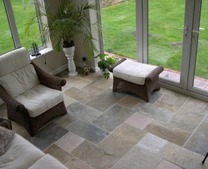 The stone floor cleaners ensure any stone floor is free from dirt, grease or ingrained grime. 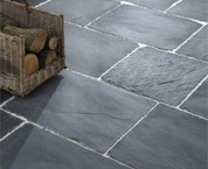 If you want lasting protection to the stone flooring, our stone sealers will seal slate, limestone, sandstone and travertine. 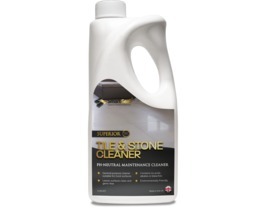 To clean natural stone floors we strongly advise using a pH Neutral Stone & Tile Cleaner. 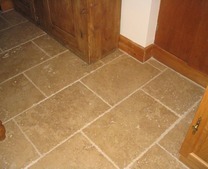 Stone floors with lots of dirt and grime should be cleaned with a Heavy Duty Tile & Stone Cleaner. 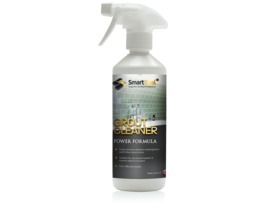 Any dirty grouting can be cleaned using the Grout Cleaner. 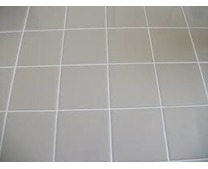 Grout Haze Remover should be used grout residue is visible on the surface of the floor or wall tiles. 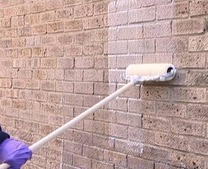 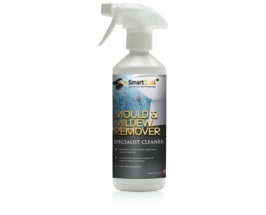 When any black mould or mildew is present, use Mould & Mildew Remover before applying any Grout Sealer. 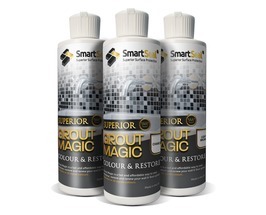 If you would like to change the grout colour, use Grout Magic, an amazing grout re-colourant and restorer. 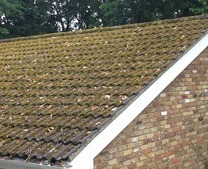 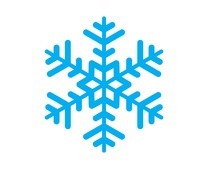 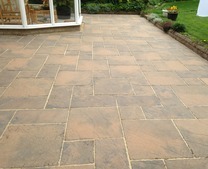 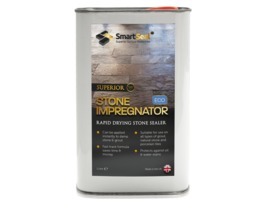 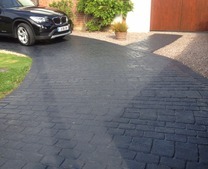 Smartseal supply some of the best stone cleaning and tile cleaning products in the UK today. 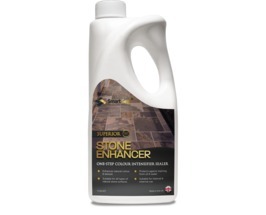 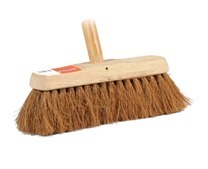 These include stone floor cleaners, concrete floor cleaners and cleaning products for most natural stone floors. 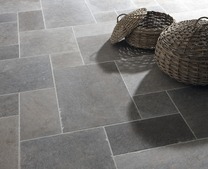 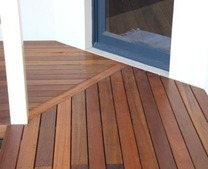 We have cleaning products for ceramic tiles, porcelain tiles, slate floors, quarry tiles and limestone floors. 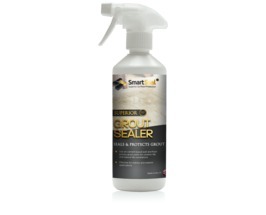 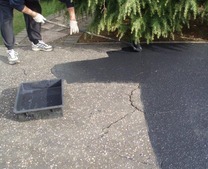 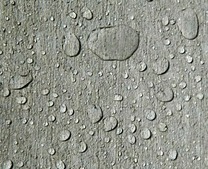 Our range of sealers for floors, walls, worktops provide long lasting protection. 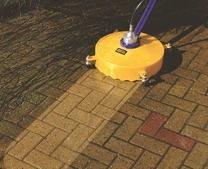 The tile sealers are oil, grease and stain resistant and help to keep floor tiles or wall tiles looking like new. 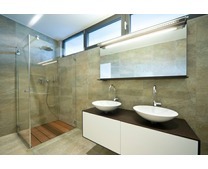 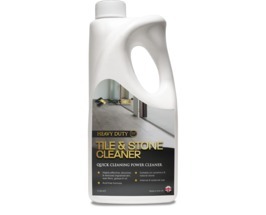 Our Heavy Duty Tile & Stone Cleaner will remove the most stubborn dirt and grime from tiles in bathrooms and kitchens. 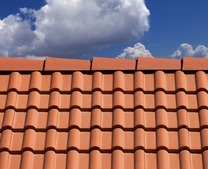 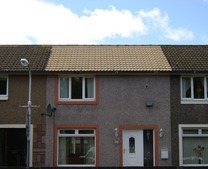 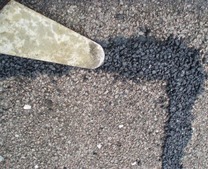 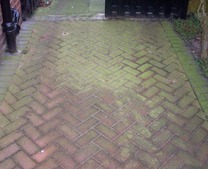 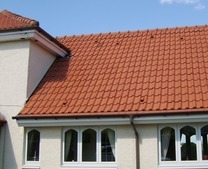 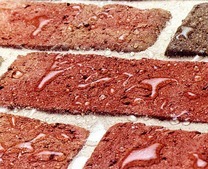 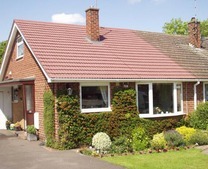 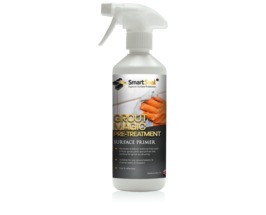 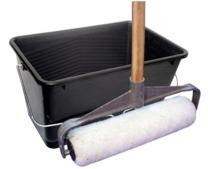 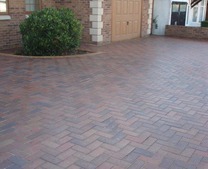 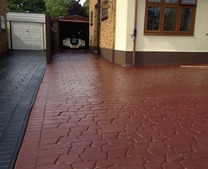 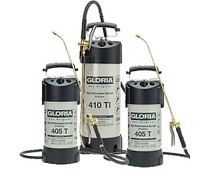 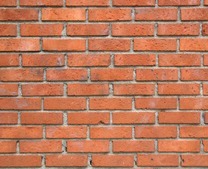 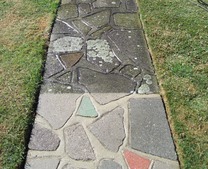 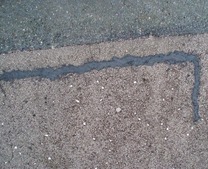 Grout protection is available with our range grout restoration products that include a grout cleaner and grout sealer. 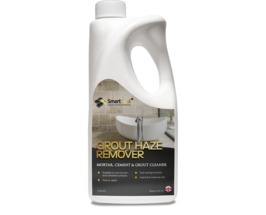 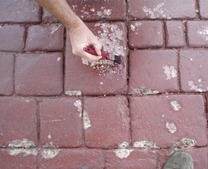 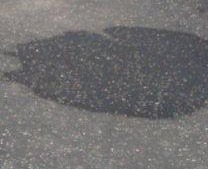 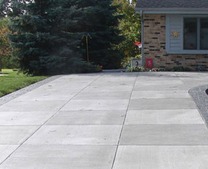 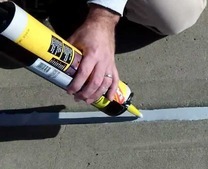 A grout haze remover can be used to remove grout or cement residue. 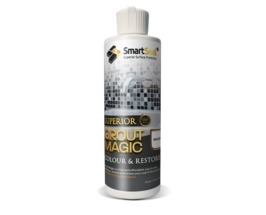 To re-colour or change the colour of old grout, use Grout Magic, an advanced formulation for grout restoration. 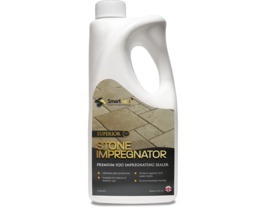 Browse our site for stone floor cleaners, floor sealers, concrete sealers, grout cleaners, tile sealers and the best floor cleaning products.